Newcastle United new boy Antonio Barreca has revealed his enthusiasm for the challenge at St James' Park and says turning out in the Premier League will give him even more motivation. The Magpies confirmed on deadline day that they have decided to take the Italian on loan from Monaco until the end of the season, with the option to make the move permanent. The full-back progressed through the youth ranks at Torino before joining the French outfit last summer. But his time at the Stade Louis II has not gone according to play, with Barreca failing to command regular game time in a struggling team. In his first interview with the club's official website, the new signing said that he believes that the Premier League is the best in the world and taking on the challenge will further moptivate him. "I am very happy to be here I have accepted this challenge with a great deal of enthusiasm and I can't wait to start", Barreca said. 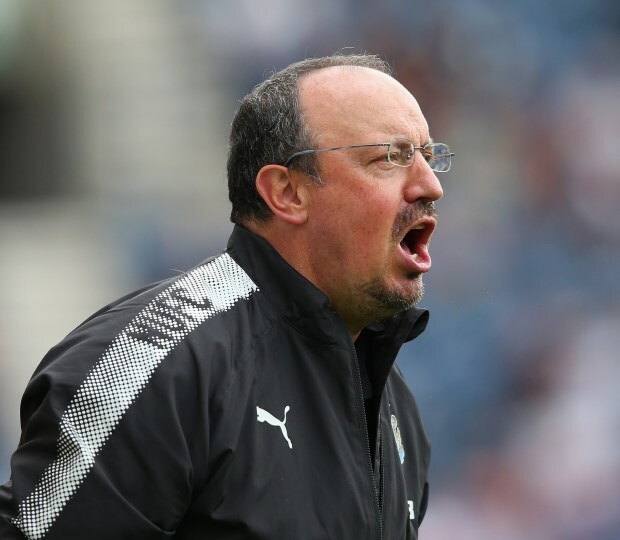 "I know that Newcastle is a big and historic club. "I know that the people here really love football and that the fans are really behind the team. "I think that the Premier League is the best league, so for me this is a further motivation to do well." Barreca will now hope to quickly nail down a spot in the side under Rafael Benitez, as he bids to make an impact in the Premier League.